Click the button below to add the Basic Roleplaying Softcover to your wish list. This book comprises a roleplaying game system, a framework of rules aimed at allowing players to enact a sort of improvisational radio theater—only without microphones—and with dice determining whe­ther the characters succeed or fail at what they attempt to do. In roleplaying games, one player takes on the role of the gamemaster (GM), while the other player(s) assume the roles of player characters (PCs) in the game. The gamemaster also acts out the roles of characters who aren’t being guided by players: these are called non-player characters (NPCs). This book represents a first for Basic Roleplaying—a system complete in one book, without a defined setting. Previously, Basic Roleplaying has been an integral part of standalone games, usually with rich and deep world settings. Due to differences in these settings, Basic Roleplaying has had many different incarnations. Variant and sometimes contradictory rules have emerged between versions, to better support one particular setting over another. By Jason Durall and Sam Johnson; Illustrated by Kevin Ramos, Lisa Free, David Ingersoll, et. al. ; Cover by Paul Carrick. 2nd edition. 400 pages, illustrated, indexed. 8.5 x 11"
"...the core is the same game we’ve all been playing since 1978, when Steve Perrin looked in his white box and said “I’ll bet I could design better rules than this.”... In short, it’s the cleanest, simplest, easiest generic system around. And now it’s in one book, not 20. "—Ken Hite (2008), reprised by DiceHaven. "I want to say something. Because it needs to be said… I love BRP… I flat-out LOVE it… It is the simplest, most logical, most straightforward, most elegant RPG system I have ever come across. Period. "—Sword of Sorcery. if you add Basic Roleplaying to your cart, the Basic Roleplaying PDF will be available for free! 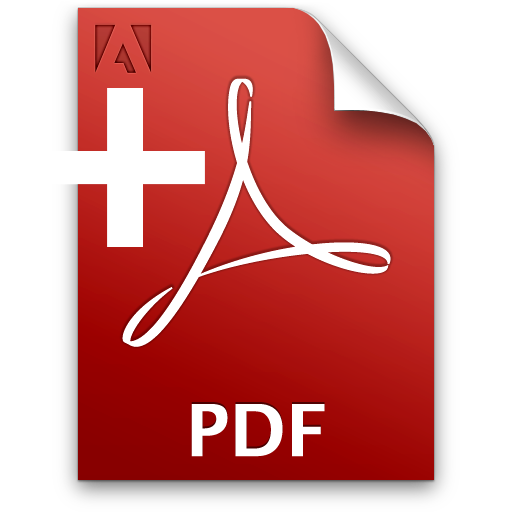 You should add the PDF to your shopping cart after you add the physical book in order to receive your FREE PDF. Please check your shopping cart for a link to the PDF before you begin the check out process. Pretty much any mechanic you could possibly want to include in a d100 game is presented in this book.